In manufacturing, prevention of ESD is based on an Electrostatic Discharge Protected Area (EPA). The EPA can be a small workstation or a large manufacturing area. The main principle of an EPA is that there are no highly-charging materials in the vicinity of ESD sensitive electronics, all conductive materials are grounded, workers are grounded, and charge build-up on ESD sensitive electronics is prevented. International standards are used to define a typical EPA and can be found for example from International Electro-technical Commission (IEC) or American National Standards Institute (ANSI). 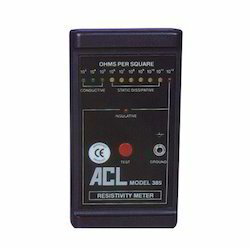 Digital Static Locator is a non-contact meter that indicates electrostatic field voltage and polarity on charged surfaces. This easy-to-use instrument comes equipped with a "Power On/Hold" button and a "Zero" button. 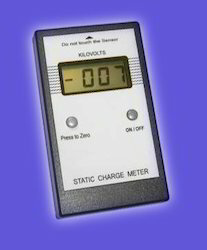 The meter automatically shuts off after approximately 90 seconds. 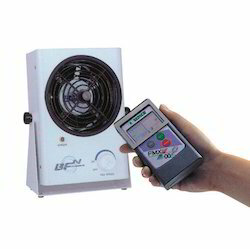 The easy-to-read 3-1/2 digit LCD automatically updates three times per second. 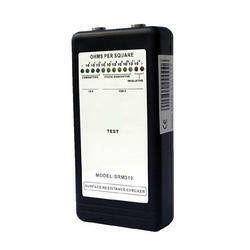 SL-032 is a 3-state touch tester designed for fast, frequent testing of personnel grounding device. Fast testing separately for wrist straps and grounder test units. Easy to operate. 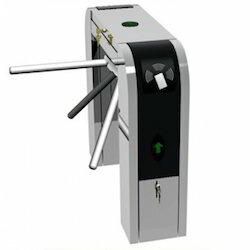 The ESD Entry Turnstile is designed to control ESD compliance prior entry to ESD sensitive areas. The slim tripod turnstile comes with lane indication with a display of Green or Red arrow, subjectively to status of the test. 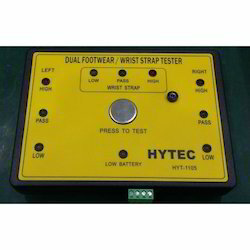 The installed combi tester allows ESD checks on wrist straps, heel straps or ESD shoes. Either one accessory or all, can be tested simultaneously.Entry is granted upon testing of wrist straps or footwear. The tripod allows bi-directional entry (by means of ESD test) and exit, by pressing a button. 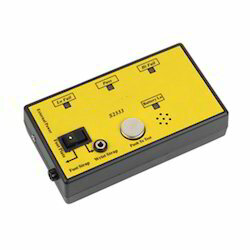 ESD Tester is primarily used to test the performance of the Wrist Straps, Heel Grounders, ESD Shoes and other Antistatic Products. 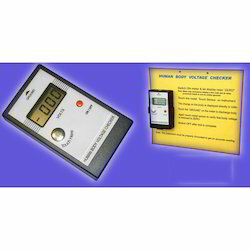 Surface Resistance Meters are used to measure the resistivity of the antistatic work surface and floor mats and the wrist strap test meters verify a continuous path between the wristband and a coil cord. 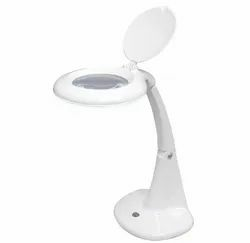 The glass lens will provide high transmittance and will not easily scratch Power supplied with electronic rectifier provideds even more stable performance. 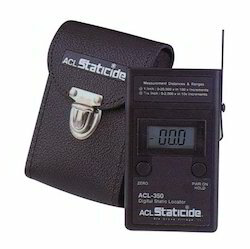 Dimensions 2.8" x 5.1" x 1.4"
This instrument is used to measure the Static Voltages carried on a human body. 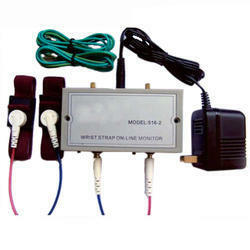 → With 3 monitoring points, it can monitor two wrist straps & one ESD Table Top Matting at the same time. → The real time monitoring can be shown, recorded and tracked on the computer. 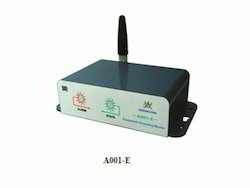 → One computer can monitor up to 100 pcs of Waterun-568 WiFi. 2, Instant Warning of wrist strap failure increases production efficiency. 3, Highly reliable, easy and convenient to use.